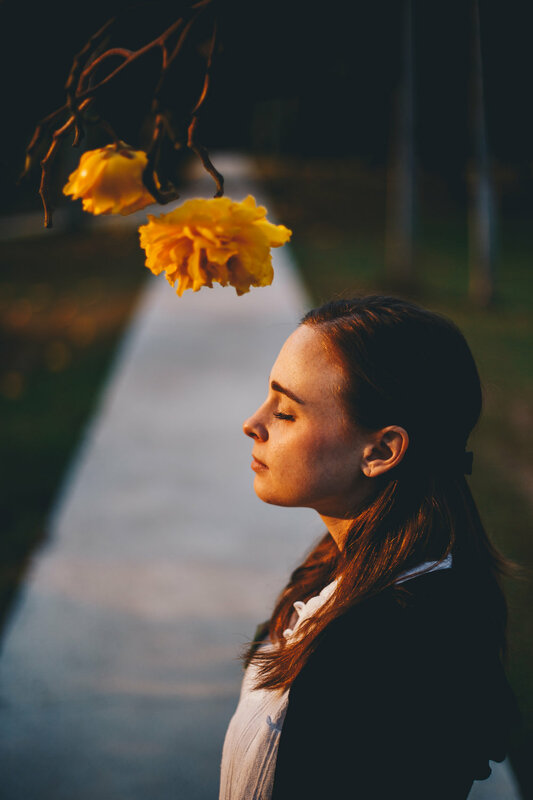 Now fairly adapted to the demanding schedule at the Wat, and having had a true taste of Vipassana meditation, we had both become enthralled with the practice and were excited to continue making progress in our daily sessions. Though difficult, the overall experience was one of the most interesting and profound we have shared on this big adventure. 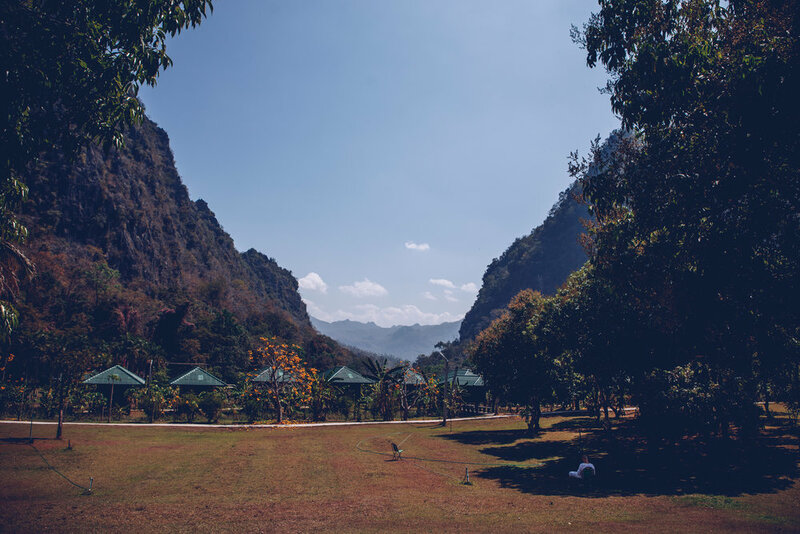 Wat Pa Tam Wua is a very special place, situated in an other-worldly mountain oasis - we would highly recommend a stay for anyone seriously interested in exploring the mind and the self.